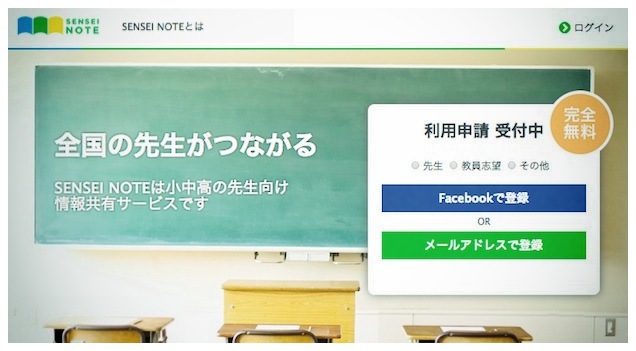 Sensei Note, a new social network service for teachers, has officially launched in Japan. The service was originally started as an online market place for teaching materials, but it has since evolved into a closed social service for teachers. Its users are restricted to just teachers or to people who want to be a teacher. Sensei Note took over a year to launch its official website. 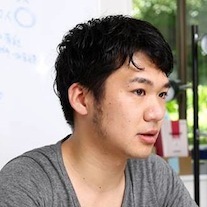 We heard from CEO and co-founder Haruki Asatani about what took so long. I’ve visited teachers throughout Japan to speak with them face-to-face. I sometimes even stayed at their homes. I wanted to have a deep understanding about their needs, and even things not really related to their work. In the end, I realized that the problems they face cannot always be solved by sharing file-based content. And I became convinced that a community where teachers gather and share their knowledge is much more valuable than just a content sharing platform. The most common image of knowledge sharing in a teacher community is that it’s passed down by experienced teachers to new ones through word of mouth. But on Sensei Note, it is also possible for young teachers to share their knowledge with experienced ones. The relationship among users is very horizontal. The service could potentially have a viral effect, if teachers recommend it to other their peers when gathered in a school’s teacher lounge for example. Asatani is passionate about improving the educational environment. His previous work experience at Bennese Corporation (a Japanese educational service company) and his own personal experiences have resulted in a strong interest in educational issues. He believes it is essential to build a teacher community first, and the revenue can come later. But the most important thing is to initially create solid and thriving community. We are trying to tie up with local NPOs, many of whom have contacts with local teachers. So when we explain the concept of Sensei Note to NPOs, they happily refer teachers to us. We also approached universities so that aspiring teacher can use our platform as well. 130 universities are telling their students about Sensei Note. The service is free, so they have no reason not to recommend it to students. If the service is free, then how do they plan to monetize it? Asatani has an idea. There are actually many companies that want to approach teachers, students, and their parents, many of them offering information services or selling educational materials. Most of them operate through agencies, and have no channel to directly approach teachers. But Sensei Note could them reach teachers directly by letting them provide educational content on site. For example, one company provides videos on career development for students on Sensei Note. One such video has been watched by 400 students by teachers. The content itself is free, but companies can benefit by gaining more recognition among teachers and students. Sensei Note wants to solve other issues faced by schools and teachers, not just using its own marketing budget but also via government funding or corporate social responsibility programs. After I quit Benesse, I had an opportunity to go for drinks with a friend from my university. He had become a teacher, and he talked about his passion for why he had done so. Many new teachers have concerns, but they all have to manage their classes alone. 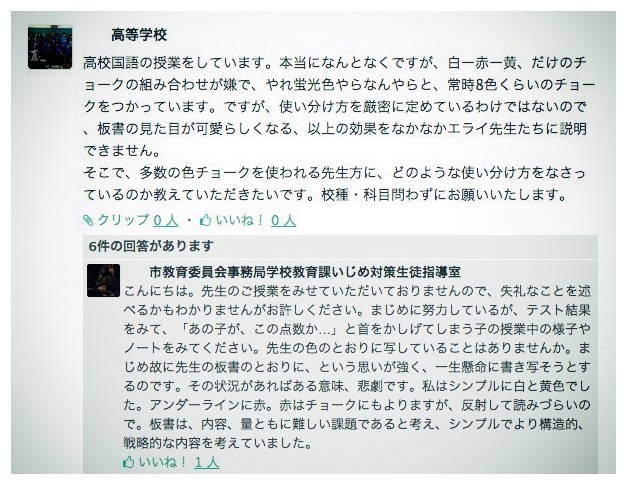 I felt that I should support them, and that feeling really pushed me to build Sensei Note. Now that Sensei Note has finally launched, I hope the team can come closer to their vision, and find fundraising opportunities in the near future.